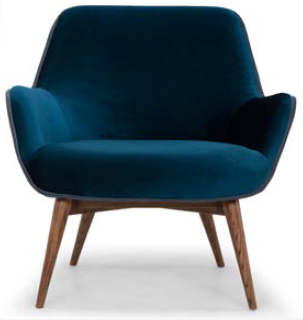 The Gretchen Occasional Chair is inspired by Scandinavian design with contemporary aesthetic and the perfect chair for using in the home or at the office. 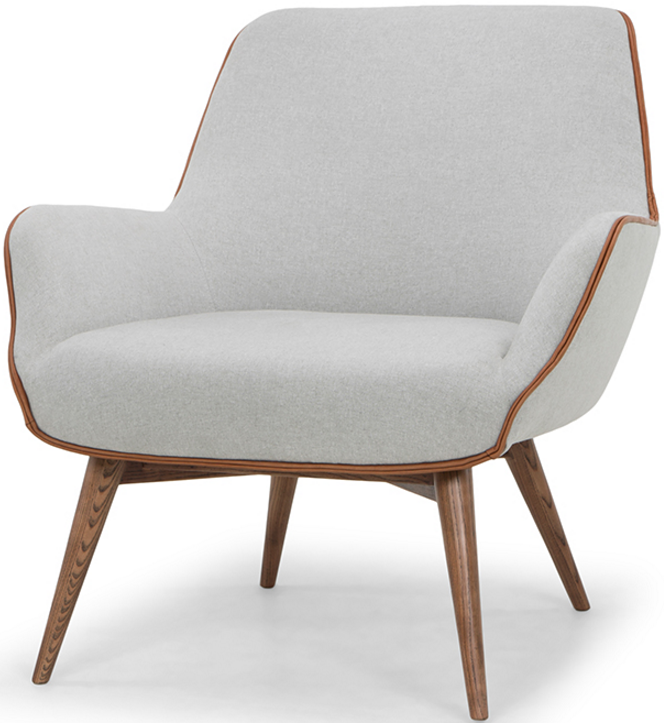 This classic inspired chair is made with solid wood framework finished in walnut with splayed legs to give it its mid century look. 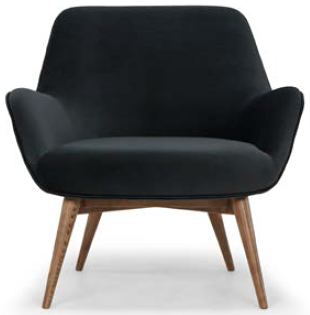 The generously cushioned chair come upholstered in stone grey with caramel leather piping, midnight blue with dust blue piping, shadow grey and slate grey with black leather piping.